Debra Inglefield, Associate Faculty (Instructor of Horn), grew up in western Pennsylvania. She currently performs with the Southwest Michigan Symphony Orchestra, the Elkhart County Symphony, the Elkhart Municipal Band and the Chamber Brass Quintet, in addition to freelancing around the Michiana area. 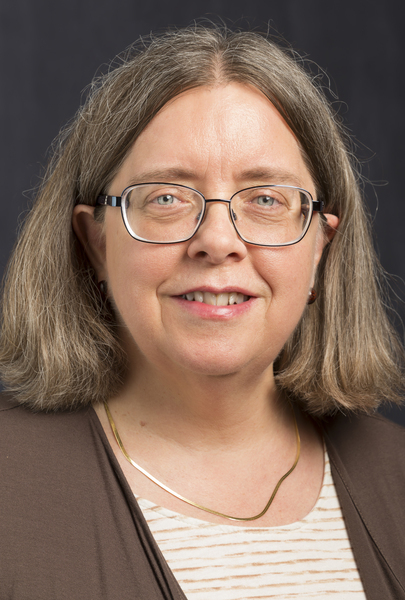 In addition to her teaching at IUSB, she is also Adjunct Instructor of Horn at Andrews University and Adjunct Assistant Professor of Horn at the University of Notre Dame. She also maintains a studio of approximately 30 private horn students. She lives east of Edwardsburg with her husband, Kenley, who is also a musician.